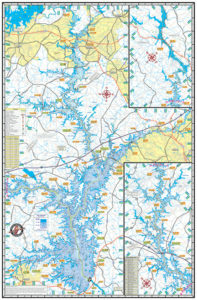 Thurmond/Clarks Hill Lake #305 – Kingfisher Maps, Inc.
Strom Thurmond/Clarks Hill Lake, On the border of South Carolina and Georgia. 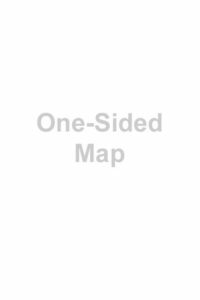 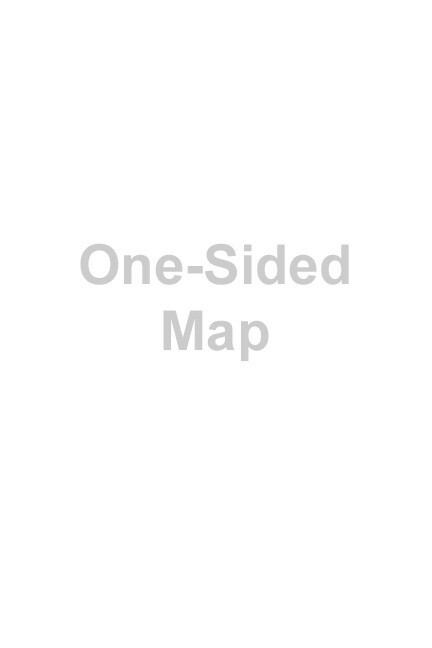 One-sided 24″x36″ Map. 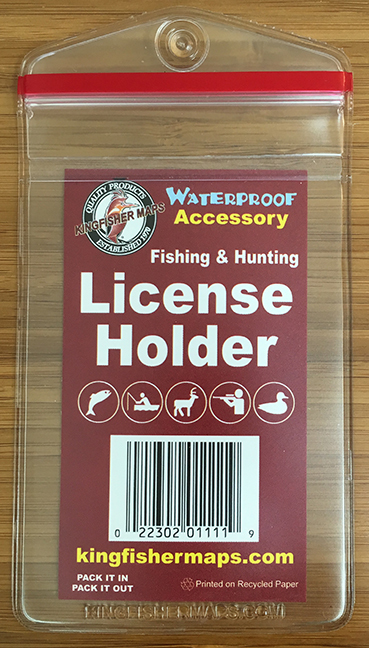 Waterproof & Tear Resistant! 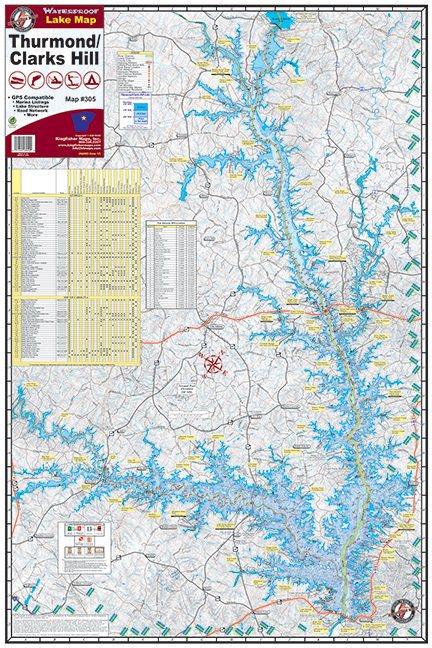 Lake Thurmond is a huge 70,000 acre with a shoreline of 1,200 miles reservoir built by the U.S. Army Corps of Engineers dwarfs most other lakes in South Carolina with the exception of the Santee Cooper Lakes. 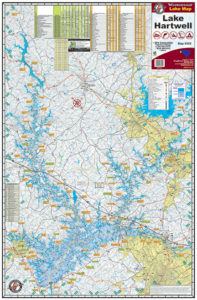 Lake Thurmond, formerly known as Clarks Hill Reservoir, is the third lake in a chain of lakes built by the U.S. 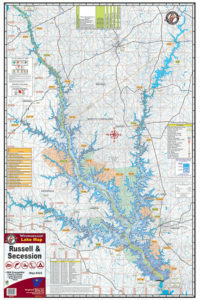 Corps of Engineers on the Savannah River near North Augusta, SC and Augusta Georgia.